Learn about project goals, results and stay up to date with the latest developments! 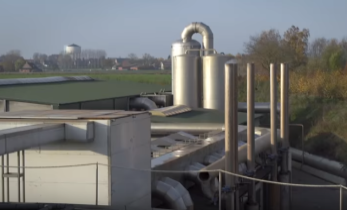 Thinking of investing in nutrient recovery technologies? 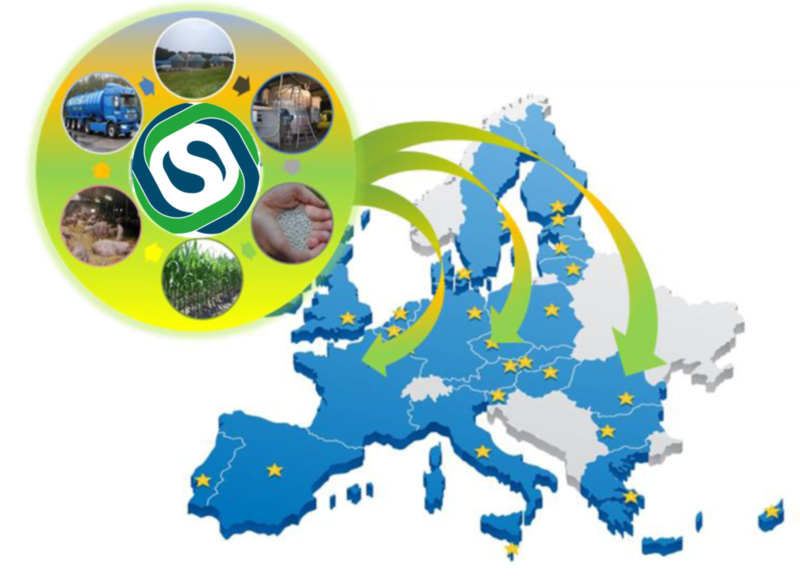 SYSTEMIC aims at lowering the costs for biowaste disposal, and facilitate the access to recovered nutrients. 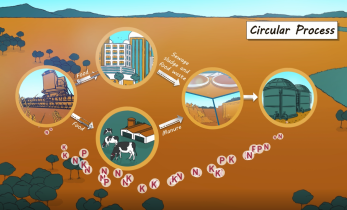 SYSTEMIC will demonstrate a variety of technologies for the recovery of mineral nutrients (N, P, K) and for the production of various (nutrient-depleted) organic soil improvers and fertilizers. 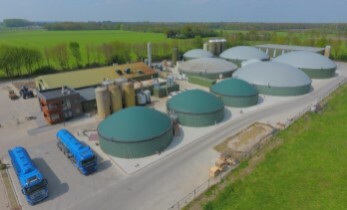 The implementation of nutrient recovery technologies allows plant owners to process biowaste into user-specific products for the regional market. Write down your email to subscribe to our bi-annual newsletter and stay up to date with our events!